The N with Goddess Laxmi for your well being .Navratras are all about worshiping Goddess Laaxmi. She is propirated to bestow abundance and prosperity on us and our families. Here are a few Vastu tips that are associated with Goddess Laxmi for your well being. Houses those abundant with nature, like plants, trees attain RiddhiLaxmi that is a major achievement in life. SidhhiLaxmi is often associated with education professional skills. Keep the north direction open as it helps in concentration and boosts your retention level. KritiLaxmi: is related to name fame,status and respect. Always try to keep the eastern part of your house clean and try decorating it with with flowers. It enhances the name and fame and uplifts status of the person concerned. GrihaLaxmi The fourth aspect of the Goddess, helps in understanding your soul mate or helps you find one. Illuminate the darker areas of your house with some light . Maintain a fine balance between colours used in the house and light.Your bedroom should be in the right direction and also make sure the doors and latches do not make an eerie sound. Do not let water leak from a tap or kitchen sink. It affects the health of GrihaLaxmi. SanjivaniLaxmi Is associated with health. Check the toilets and bedrooms. Keep them clean and airy. This will help positive energy enter your room which will further improve health. 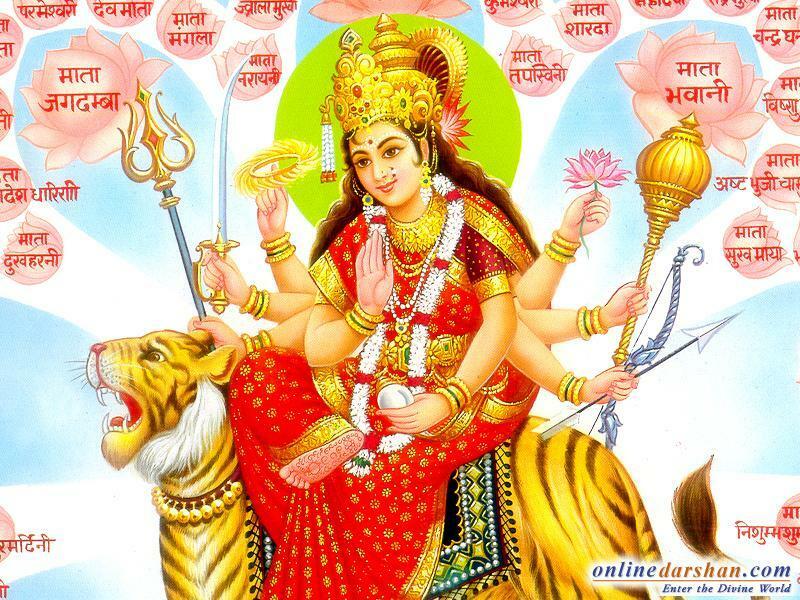 DhanLaxmi is the most important aspect of the Goddess. It is related to wealth. The north eastern part of the house is always favourable for any kind of work or business as it carries magnetic energy that can bring in wealth. Keep this side of the house open and make sure that the entrance here is not obstructed by anything. Also try and beautify the main entrance of the house. The more you pay attention to this aspect the more wealth and prosperity you will achieve.